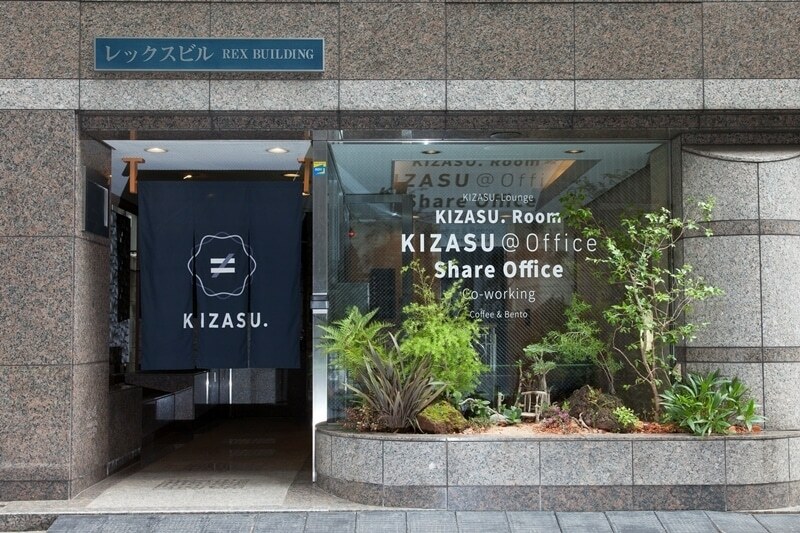 KIZASU Office is located in Minato, Tokyo and within about 10 minutes walk to stations such as Onarimon station, Daimon station and Shimbashi station. 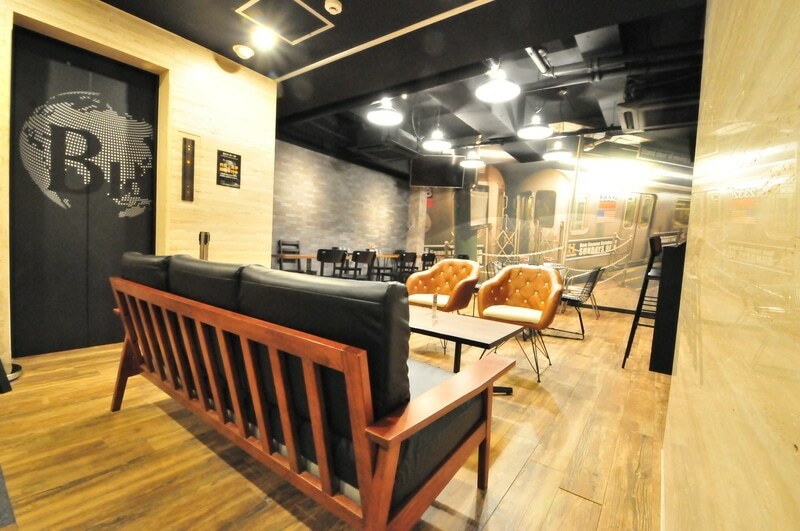 It is a bilingual co-wokring space that offers private office spaces for up to 3 people. There are also different choices to choose from. 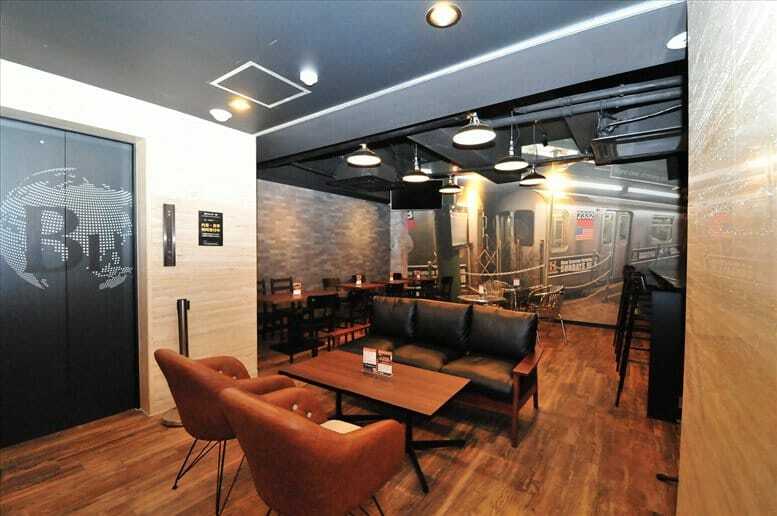 There is an included bento kitchen and coffee shop on the first floor so you can buy food and drinks with a lounge area to sit down and relax. Altogether, there are 7 floors, so the area is quite spacious and additional services that you can purchase if needed. For every hour, it cost 500 yen. For a day, it costs 2000 yen. For a week, it costs 25000 yen. 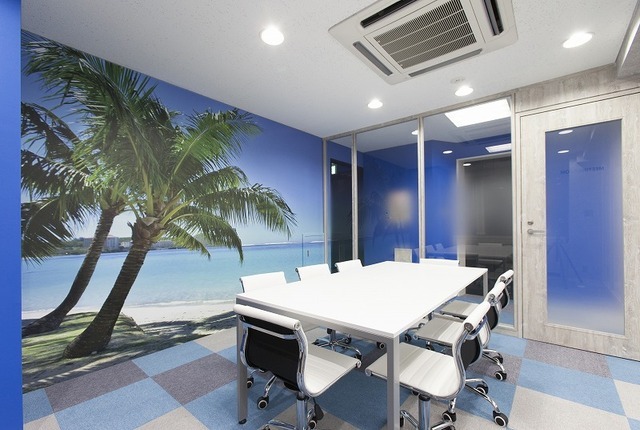 Private offices start at 69300 yen per month for one person with 24 hour access. There are options for up to 3 people. For 2 people, it costs 92400 yen and for 3 people, it costs 113300 yen. All original photos can be found on Kizasu.